MEDICAL COSTS SINCE NOVEMBER 2013: $1,233.62 PLEASE CONSIDER MAKING A DONATION! 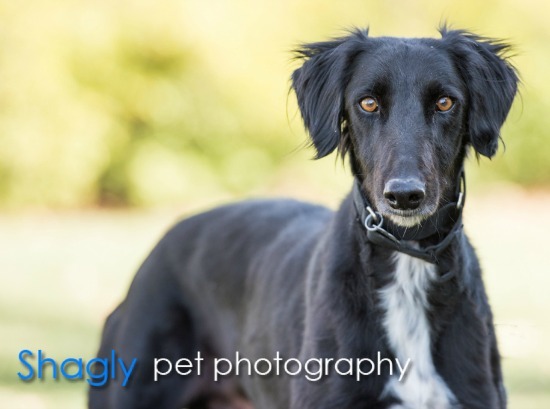 Merlin, aka Merlin the Magician, is a young black greyhound/saluki male estimated to be about 18 months old. He was found as a stray in Grandview, TX. Merlin has tested positive to the tick-borne disease Ehrlichia and will start treatment as soon as a foster home can be found. Merlin has passed an initial cat test and is living in a foster home with cats. 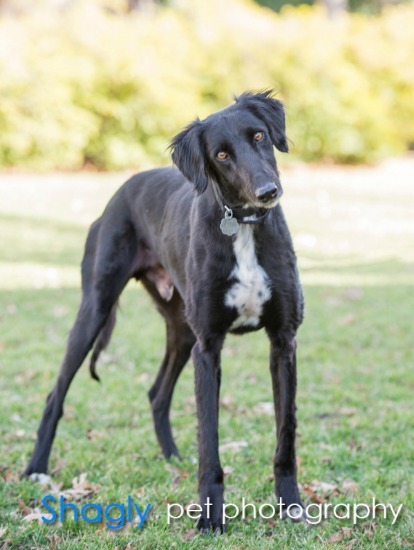 Merlin has completed the treatment course for his Ehrlichia. He is being retested to recheck his titer levels, and a PCR test is being performed. Results should be forthcoming within the next week. It is hopeful this sweet boy will be ready to find his forever home soon! Merlin's PCR test results were negative! 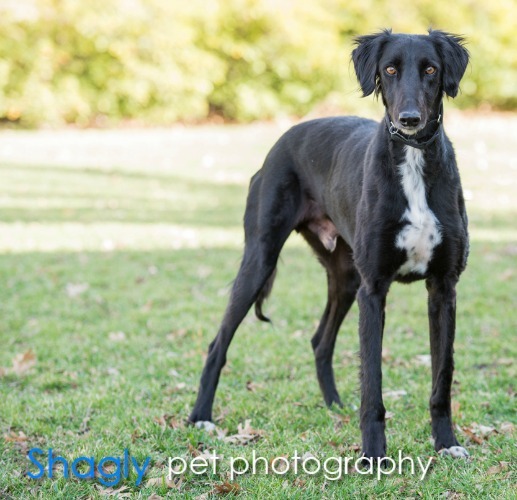 He has completed his final medical procedures and is ready to find his forever home.